For our first CORE gathering I knew I was going to need my entire team involved. I needed to get their buy-in as much as we needed to get our campus involved. We took time at our weekly staff meeting to plan the entire service order. I knew we only 2 hours of our people's time and I wanted to get our staff leaders involved in the night; we have an amazing team who is so talented it would have been unwise for me to not get them involved. As we were planning our CORE gathering our team decided we needed some time to worship together. We started the night with a fun game and after laughing we took time to worship the Lord together. Many of our leaders are serving during our worship service so they may not always get to join in worship through music. Looking back on the night worship was a huge part of making the night a win! This was my major concern for the entire night; we had a lot riding on the night. When you introduce something new you have to make it worth people's time. To be strategic we planned it on a night when the Niners weren't playing to help us out. Honestly I was nervous. I knew a lot was riding on me since I had a 15 min slot to provide the leadership training for the night. 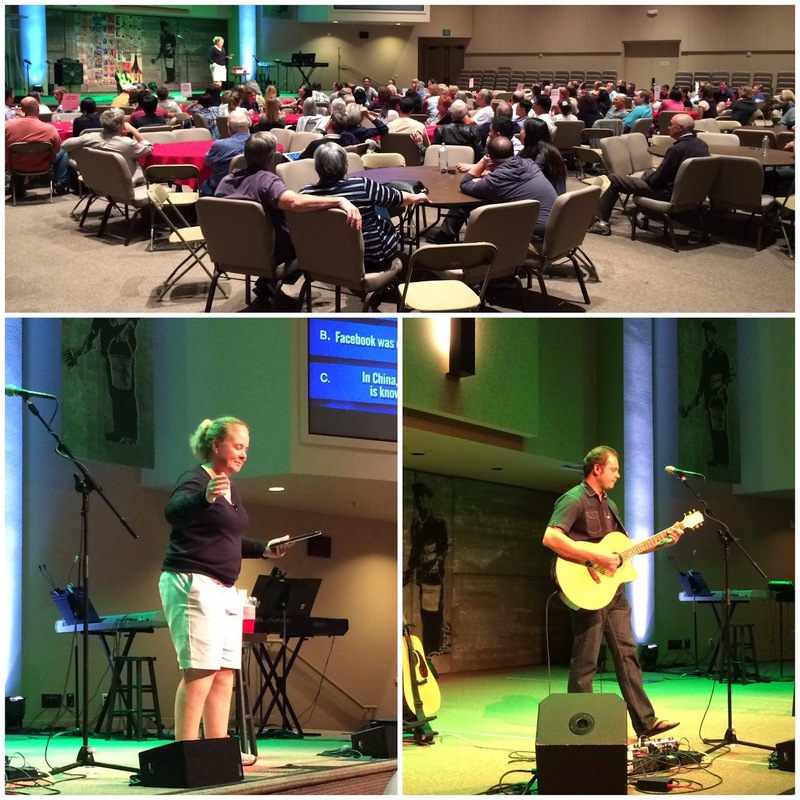 We had 150+ leaders there and I wanted to have a training that was applicable to Children's Ministry and Worship Ministry leaders. Looking back we made the night a win by making it an amazing night. To help us out we planned to serve dinner. Incase everything else failed we would still have dinner to send them off with a fully belly. The dinner was just icing on the cake! We served dinner and slotted 30 minutes for ministry leaders to connect with their team, pray together or provide additional training. Looking back on the night we had a huge WIN! Thanks team for all your help! Thanks volunteers for being so amazing!